Your agency for customised event management. Communication right on cue: We put your company, your brands and your products in the limelight in an individual and striking manner. For over 15 years we have been creating unique and unforgettable experiences. 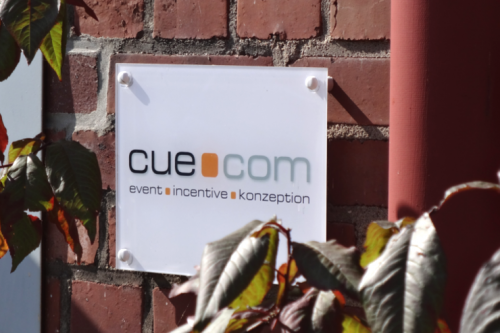 Do you have any questions or would you like to learn more about cuecom?